number once to determine if the answer is True or False. 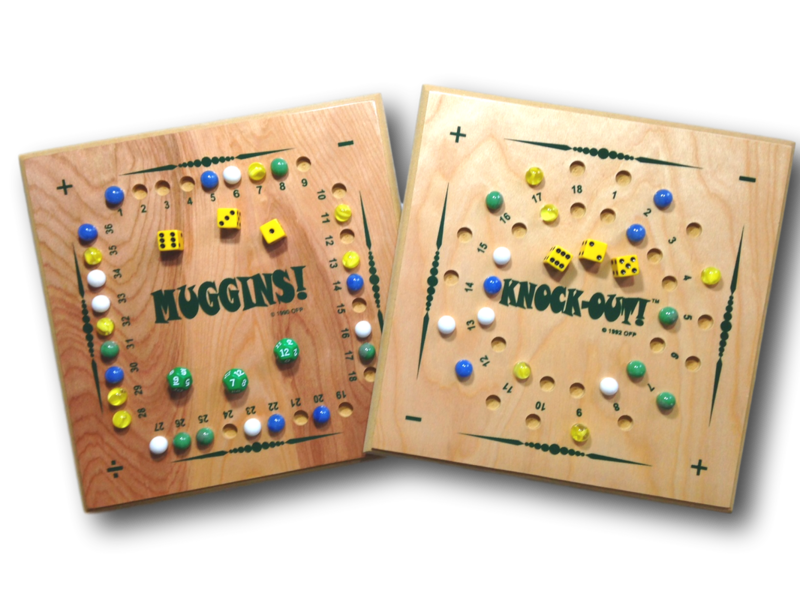 ​fun challenge, then check out our MUGGINS! board game! We also have other multilevel games which use FUN as a tool to increase numeracy, reasoning, and critical thinking skills. ​﻿Award-winning ​﻿MUGGINS! Math board games and manipulatives are educational and make learning FUN! 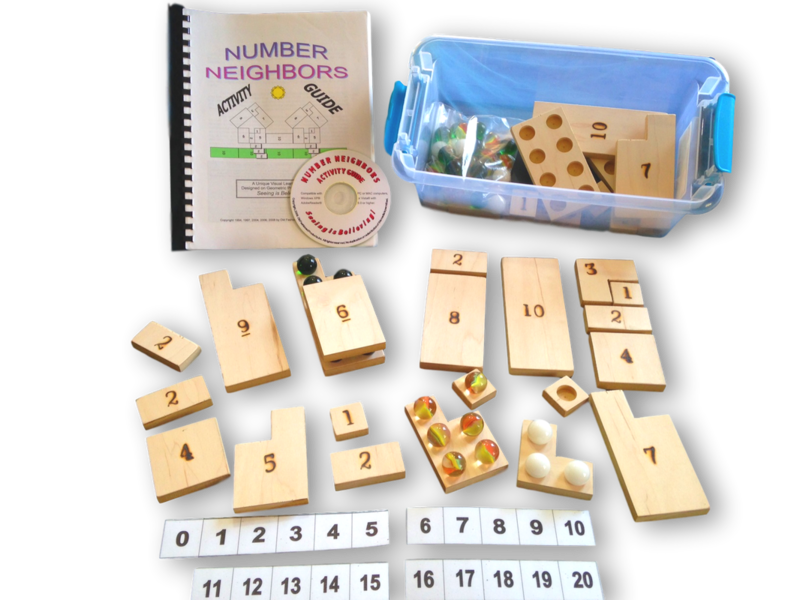 Our math games are built the old fashioned way with wooden boards and marbles and are guaranteed to challenge, build thinking skills, and increase self-confidence. Addition, subtraction, multiplication, and division have never been so much fun!